After being unveiled earlier this month GoPro has now announced pricing for its new GoPro Omni VR camera, and made pre-orders available from today for $5,000 together with a GoPro Omni SKU priced at $1,499.99. 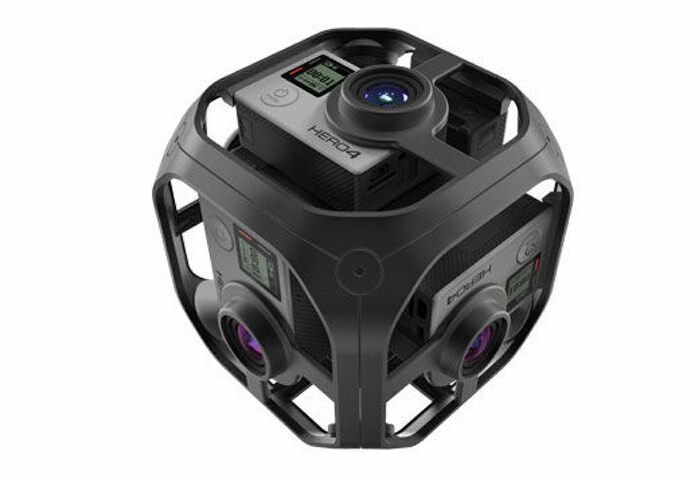 The GoPro Omni VR camera features a six HERO4 Black camera array which are all synchronised via a processing unit at the centre of the cube. That is capable of instantly creating 360 degree imagery and video, perfect for viewing using virtual reality headsets. Omni is GoPro’s synchronized six-camera spherical array that produces high-resolution, stunning image quality and works seamlessly with Kolor™ stitching software to produce immersive content. Proprietary hardware at the center of Omni enables pixel-level synchronization between all six HERO4 Black cameras. Precise, pixel-level synchronization makes stitching in post-production easier and more exact — especially when compared to unsynchronized camera arrays. Produce high-resolution, stunning image quality that virtual reality viewers will notice. In addition to spherical content capture, Omni may also be used for “over capture” of traditional content. Use Omni to capture 8K, and then extract your HD deliverable—from literally any perspective. Automatically create 360° videos with a streamlined workflow optimized just for Omni. Advanced features in Autopano® Video Pro and Autopano Giga, both included with the full Omni package, give you fine-tune controls over the image and stitch for the highest-quality output. 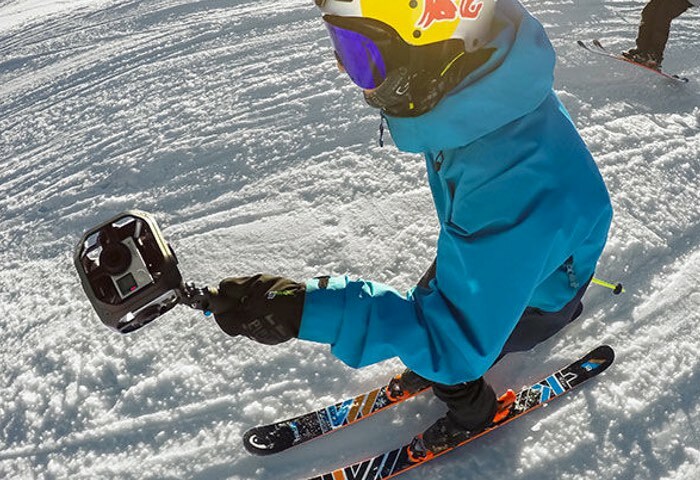 For more information on the new GoPro Omn GoPro VR app and more jump over to the official GoPro website for details following the link below.